Please refer to the EP, ECP and FC series for information on accuracy and other specifications. Sizes are indicated on the plastic cases for gauges up to 0.995mm and are laser engraved on gauges 1.00mm and larger. 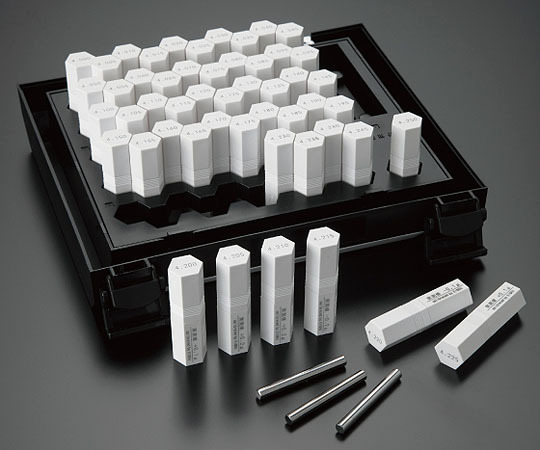 ※Individual gauges with diameters of φ0.2~φ10.005 can all be used as master pin gauges (class 0).